The Global Conservation Principle is an extension of Lavoisier’s Law of Conservation of Matter, of the Principle of Energy Conservation in Classical Mechanics or of energy-mass in Relativistic Mechanics.. The new physics model uses the Global Conservation Principle to two ends. On the one hand, to show the possibility of changing the state of aggregation of the global, kinetic or gravitational aether –reticular structure of matter– or altering a physical property. On the other hand, that there will always be a relationship of equivalence between sub-reticular units or new properties of matter that we could discover. There exists conservation of matter in transformations or equivalence between different manifestations of a basic universal element, which we will call Global Aether. 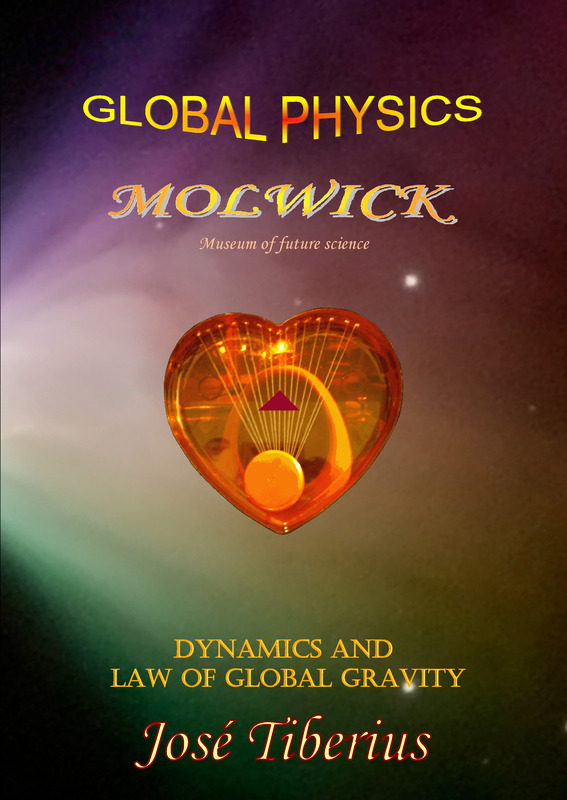 The conservation of matter law or principle in its broadest sense or global equivalence is very generic, but it explains perfectly the essence of Global Physics. Not only there is a transformation between the potential gravitational energy, electromagnetic energy, kinetic energy, and mass, but also they are different manifestations of the gravitational aether –elastics energy. The fact that gravity field is the luminiferous aether does not invalidate the previous affirmation. Another beautiful example is that of cotton, string and a ball of cotton respectively. Global Mechanics model indicates that filaments of the gravitational aether are unbreakable, and they spread across the whole universe. This model tries to establish the physical limits among the diverse manifestations of matter and the mechanisms involved. The unbreakable and elastic character of the gravitational aether aids the intuitive notion of the Global Conservation Principle. When presenting a scientific paradigm shift, there arises a serious problem regarding the terminology to explain new concepts. With similar or same terms of the current paradigm, the new ideas are not precise enough, and the new names have not force until the brain internalizes them. For example, there are problems when defining matter; you only need to look at Wikipedia to see that the English version of the article partly contradicts the Spanish version. From the concept of matter on Wikipedia in Spanish: “In Physics, matter is the name given to any physical entity, which is part of the observable universe, it has energy and is capable of interacting with a measuring device, or in other words, it is measurable.” The principle should be the Principle of Matter Conservation, but it would be unclear its meaning. Also, the term Principle of Global Conservation refers to the theory that it accompanies, and to the unbreakable and elastic filaments of the global or gravitational aether. The Principle of Global Conservation means a step further on in modern science from Lavoisier’s initial Law of Matter Conservation, from the Principle of Energy Conservation in Classical Mechanics or energy-mass in Relativistic Mechanics, with the addition of the gravitational aether, which supports gravity, mass, and kinetic energy. With Principle of Global Conservation, we can deduce the Doppler effect of light, as this fact implies an energy equivalence between the variation of the frequency of light and relative speed in the Galilean sense when it differs from the speed of light. The Doppler effect of light appears again in section Energy experiments. If in the Doppler effect the changes in energy or light frequency depend on relative movement and its corresponding energy, when changes in energy relate to changes in the intensity of the gravitational field, the process is redshift or blue shift. The expression redshift usually refers to the gravitational redshift. Changes in the frequency of electromagnetic waves with gravitational variation imply equivalence between electromagnetic energy and potential energy that are within the concept of the Global Conservation Principle. The section on Energy experiments studies this equivalence of gravitational redshift within the non-relativistic or alternative explanation to Einstein’s General Relativity. Processes related to matter and energy conservation in Particle Physics. 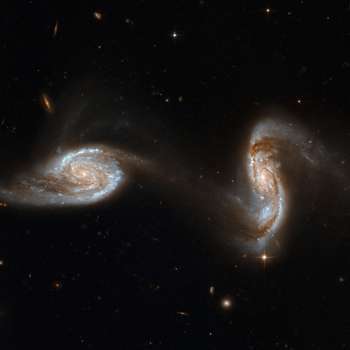 The equation of the Gravitational Law of Equivalence from the new theory has repercussions, among other things, in the definitionof physical mass and the atomic configuration. It affects Bohr’s postulates, and the atomic structure of Schrödinger’s model –current model according to Wikipedia–, about the sensitivity of the gravito-magnetic field of electron orbits. The book Global Mechanics presents a new atomic model along with comments on main lines making up molecular bonds. The book Global Astrophysics and Cosmology presents the nature of black holes and stars, as well as various innovative ideas regarding dark matter and dark energy, based on matter conservation due to the unbreakable and elastic filaments of the gravitational aether. This new Global Conservation Principle is much more general than conservation principle of relativistic energy-mass together with established Einstein’s Equivalence Principle of General Relativity, although it does not imply any transformation of time, intrinsic size of space, or any unknown dimension. 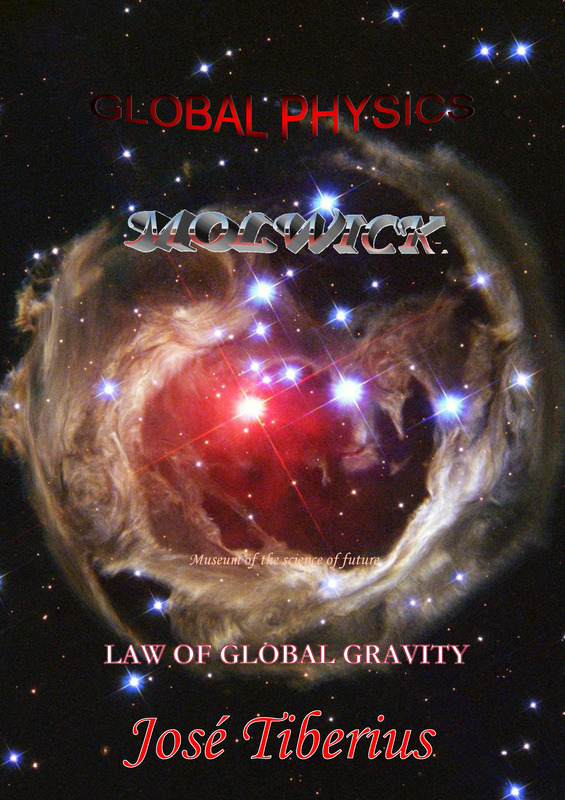 It is not the same saying gravity deforms space that the gravitational field –luminiferous aether– may spin and that it may entirely drag electromagnetic energy. The Vinyl-Disc experiment shows this difference. Although forces in gravitational fields –tension of longitudinal curvature of the gravitational aether– are additive and can cancel each other out, there are other gravitational energy effects of these fields. Some properties like the longitudinal tension of the gravitational aether, or the pressure inside of planets do not cancel out. That is to say, nothing disappears or appears from the nothingness.